Hvac Heating System,Water Heater,Boiler, Installation ,Repair , Upgrade,Conversions From Oil To Gas and Troubleshooting in Bergen County and Morris County Area In New Jersey. Air Conditioning System Installation, Repair,Upgrade and Troubleshooting in Bergen County and Morris County Area In new Jersey. Furnace Installation , Repair ,Upgrade,and Troubleshooting in Bergen County and Morris County Area In New Jersey. Condenser Installation, Repair, Upgrade,and Troubleshooting in Bergen County, Passaic County and Morris County Area In New Jersey. Coil Installation , Repair, Upgrade,and Troubleshooting In Bergen County ,Passaic County ,and Morris County Area In New Jersey. ​Air Handler Installation,Repair,Upgrade,and Troubleshooting,in Bergen County,Passaic County ,and Morris County Area In New Jersey. 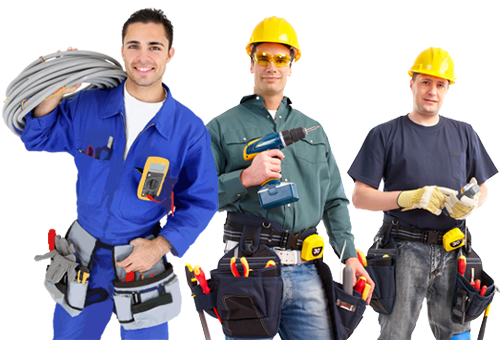 Plumbing Services, Gas Leak , Water Leak Detection And Repair in Bergen County , Passaic County ,Morris County Area In New Jersey. Sewer Line , Drain Cleaining in Bergen County , Passaic County , and Morris County Area In New Jersey. 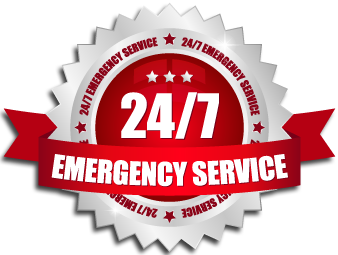 We Will Be Happy To Serve And Help You 24 Hours A Day , 7 Days A Week.